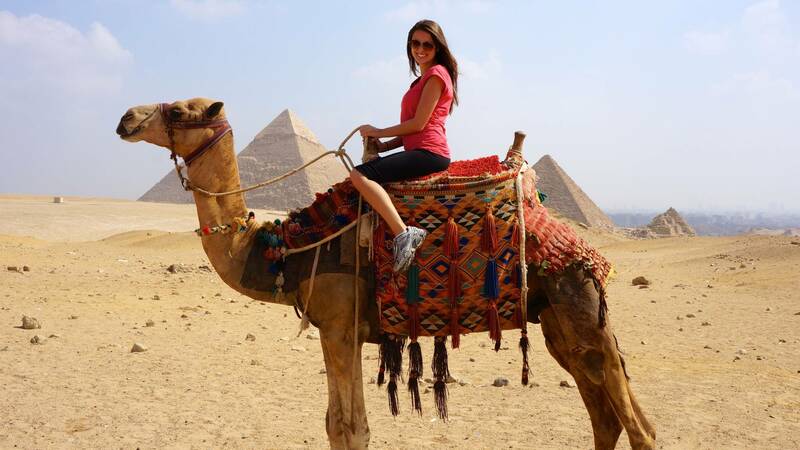 Travel around the Great Pyramids as the ancient Egyptians did on a 1-hour camel ride. 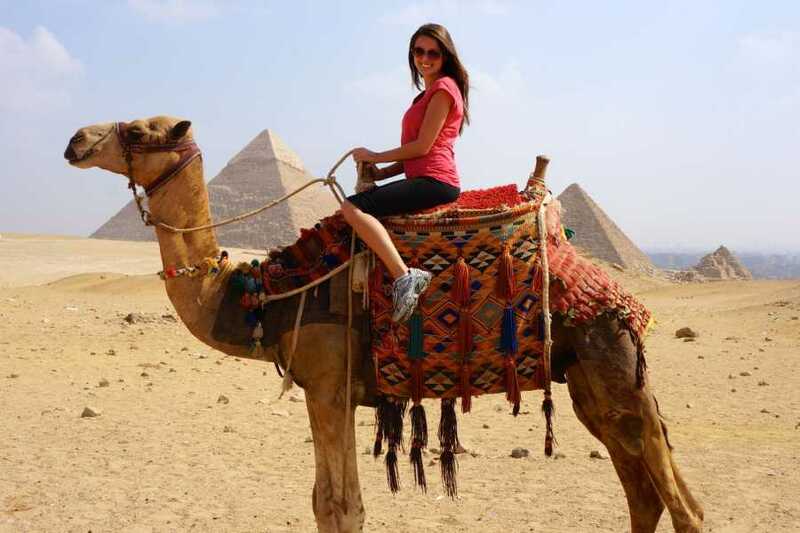 With an Egyptologist guide, ride alongside one of the oldest sites in the world and learn about its history as you go. This seamless experience includes round-trip transportation from Cairo; you can choose several tour times throughout the day to fit your schedule.